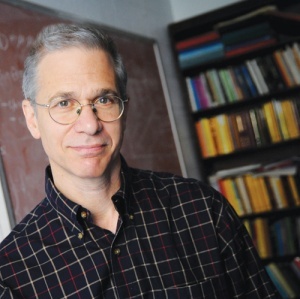 Professor Michael I. Weinstein, along with Professors Donald Goldfarb (IEOR), Eitan Grinspun (Computer Science and APAM), and Ioannis Karatzas (Mathematics), initiated a new Distinguished Colloquium Series in Interdisciplinary and Applied Mathematics this spring. This Colloquium Series, which will continue during the 2014­-2015 academic year, highlights the dynamic exchange between mathematics and engineering, computation, the physical sciences, the biological sciences and the social sciences. This lecture series is made possible with the generous support of Columbia SEAS Dean Mary C. Boyce.